Doing all they can to help eSports growth. 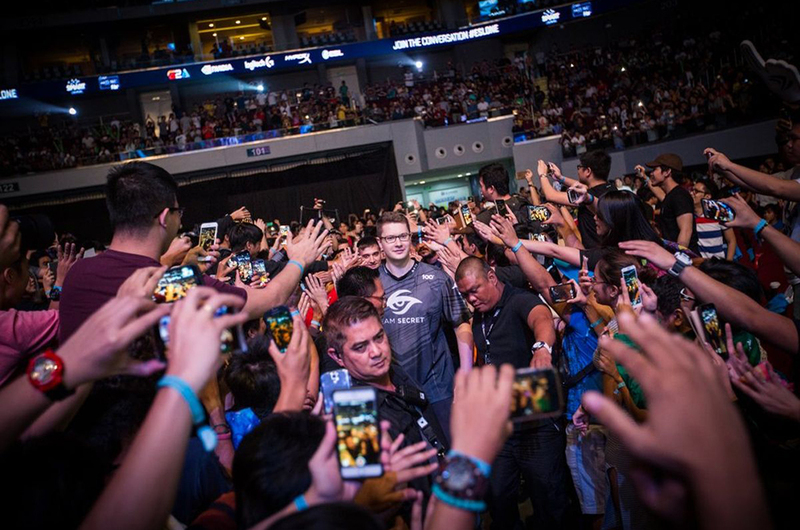 At this point, there’s no denying how big eSports has gotten in Malaysia. Everywhere we turn these days, we’ll probably see a ‘Dota 2’ or ‘Mobile Legends’ tournament taking place, and that’s a good thing because our youngsters are now spending more time playing video games than wasting time hanging out at the mamak. In fact, eSports has gotten so big, it is now officially a medal sport at the 2019 SEA Games! Part of the reason why eSports has made such a huge jump this year is due to the support given by the government. In August, Youth and Sports Minister Syed Saddiq vowed to transform Malaysia into a premiere eSports hub in Asia. Then, in September, Syed announced that the government will be building an eSports arena in KL. The government’s effort to grow eSports in the country is commendable, but they’re not doing it alone. You may not know this, but a local telco has also been doing their part to grow the eSports industry, and they are none other than one of Malaysia’s leading and trendiest telco organisations in Malaysia, U Mobile. While most of their contributions are not highly publicised, U Mobile has been doing their part to recognise up-and-coming talents and mold them into world beaters and at the same time, popularising eSports as a whole. You can’t grow a tree without first focusing on its roots, right? That’s exactly what U Mobile did, by introducing a couple of affordable gaming-focused services and products. For example, they introduced Game-Onz – the first mobile plan in Malaysia catered to mobile gaming. 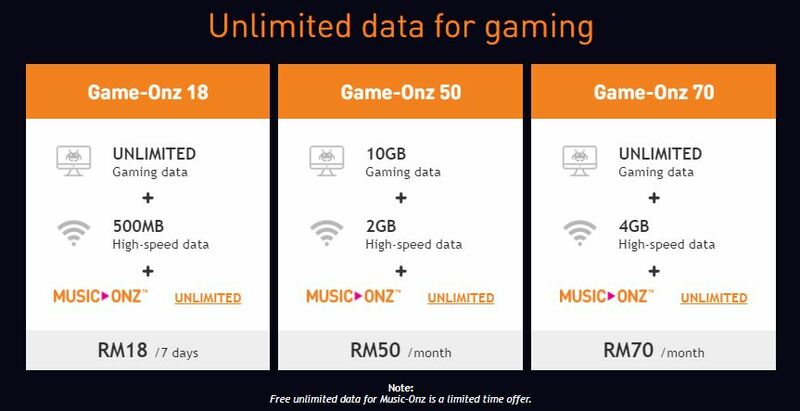 For as low as RM18, you’ll get unlimited data for gaming, so you wouldn’t have to worry about running out of data in the middle of a ‘Dota2’ or a ‘Counter Strike: Global Offensive’ game. If you prefer something ‘meatier’, U Mobile also introduced the Postpaid Giler Unlimited GX50 plan. 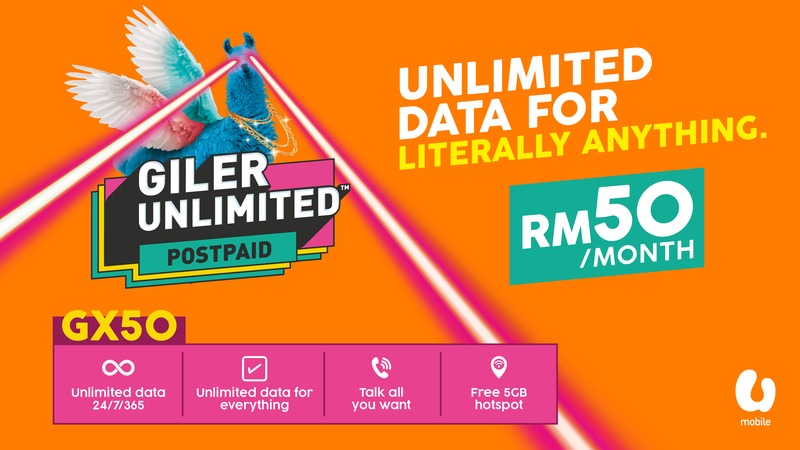 For just RM50 a month, the postpaid plan offers subscribers UNLIMITED data for all apps and for literally anything. Whether it’s watching all the ‘Fortnite’ videos on YouTube, streaming the ‘Dota 2’ Major Championships live or playing ‘Mobile Legends’ 24/7, don’t worry: U Mobile promises to give you all the data you need. And here’s the best part: there’s no weekday or weekend limit for the data, so you can just stay online 24 hours a day, seven days a week. Click here to find out more about the Postpaid Giler Unlimited GX50 plan. If you’re already a pro-gamer, fret not; U Mobile has got your back too. The telco has stepped up to become the major sponsor for several gaming tournaments these past couple of years. Last year, U Mobile became the title sponsor for the government-endorsed Malaysian eSports League (MESL), the first national eSports League in Malaysia. The tournament started in September 2017, with the final round taking place in February this year. 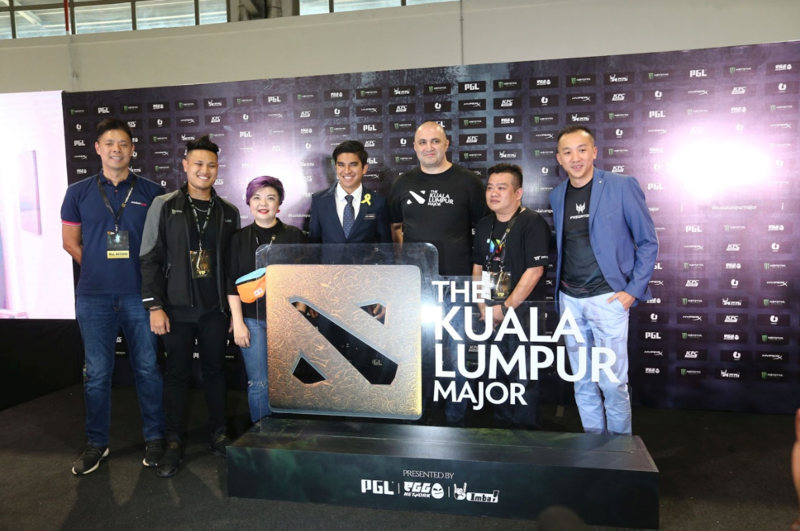 Then, the biggest feather in their cap came when they sponsored the Kuala Lumpur Major, one of the biggest and widely followed ‘Dota 2’ tournaments in the world with a prize pool of USD1mil (RM4.2mil), in November. 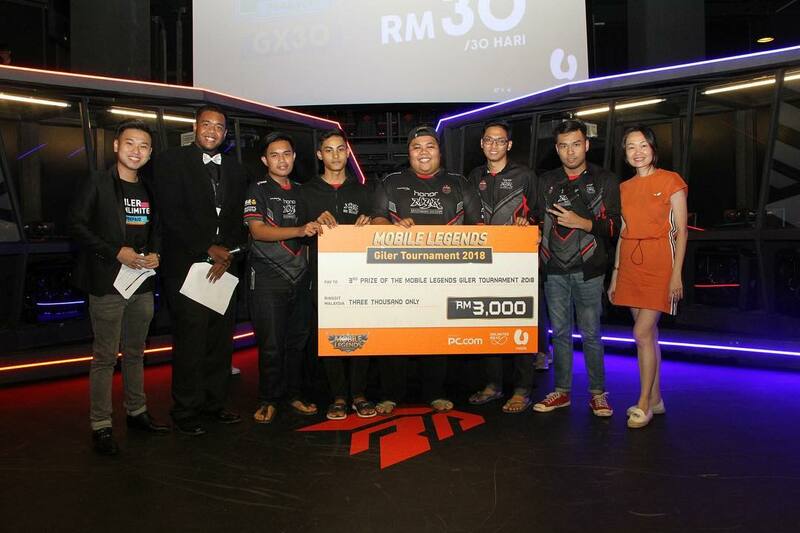 U Mobile did not stop at just sponsoring gaming tournaments; they threw one of their own too! In August, U Mobile organised a ‘Mobile Legends’ gaming tournament called Mobile Legends Giler Tournament 2018 where 18 university teams battled it out for the prize pool of RM25,000. Not only did the tournament give university students a platform to showcase their skills, U Mobile is giving talented, up-and-coming gamers a chance to put their names on the map. Oh, and we also heard that U Mobile has an exciting array of events planned for gamers in 2019, so you can be sure that they are fully committed to making Malaysia a premiere eSports hub. For more information, head on over to U Mobile’s website or follow them on their Facebook page. [QUIZ] Can You Name All These Classic Video Games?